I am a bridge builder and I matter! Connect 2016 brought over 2000 voices from K-12, post secondary education and educational technology industries together to work on bridge building. Some of those bridges were small and need little effort to get things connected or covered. Some bridges present wicked problems where many bright and intelligent minds can’t span the distances or build collaboratively. Connect 2016 was an opportunity for many to build bridges through conversations, collaboration and community. My best bridge building opportunity was with Angela Maiers. The keynote “Mattering is the Agenda” had many people checking their ego at the door and looking inside themselves to see what matters. Her second talk “Liberating Genius” brought forward ideas, practices and insights about how to engage and encourage student voice in the classroom. She shared open, free resources and activities that can help educators make a difference in awakening genius in their classrooms. A Virtually Connecting conversation was my favourite bridge building experience and left me humbled by the power and potential of spanning time, distance and space to support people who are building bridges that matter. The participants in this rich conversation with Angela, who shared her time and insights freely and openly with educators in Ontario and Texas will continue to do their own bridge building with students, parents and educators. Virtually connecting allowed me to meet, spend time, enjoy stories, and share laughter (and a few tears) with Angela Maiers, someone who makes a difference in the lives of children. She will continue to matter to my teaching practice as a notable architect of solid foundations. My work as a bridge builder has only just begun. Knowing that I’m not constructing alone is the best part. With Virtually Connecting, there is a global collaboration of bridge builders waiting to span time and space. At the Connect 2016 conference, in both the physical and digital spaces, were people who will continue this work with me. My bridge building teams will expand exponentially through my continue struggles to span disparate ideas and practices. My students deserve the best bridges I can build with the best teams I can find. How do you build bridges for yourself, your students or other educators? Where and when to you call in the architects to help build solid foundations? Who is on your bridge building team? When do your best bridge building work? 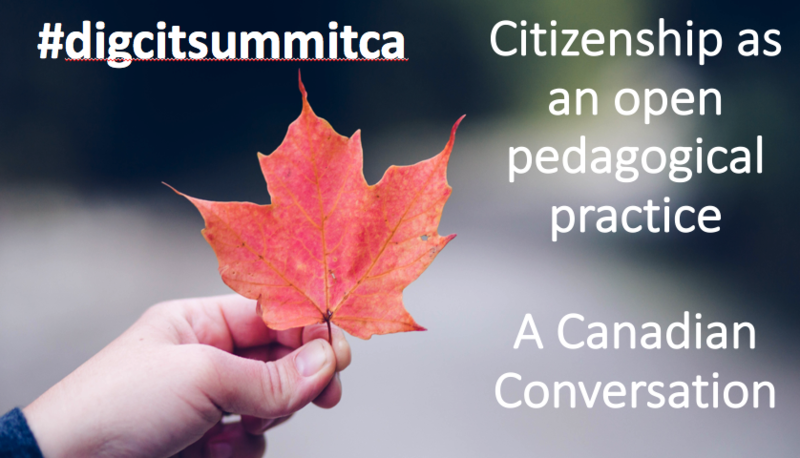 Quote | This entry was posted in Talking, Together, Virtually Connecting and tagged Angela Maiers, bridges, building, Chris Hadfield, collaboration, Connect 2016, construction, Virtually Connecting. Bookmark the permalink.